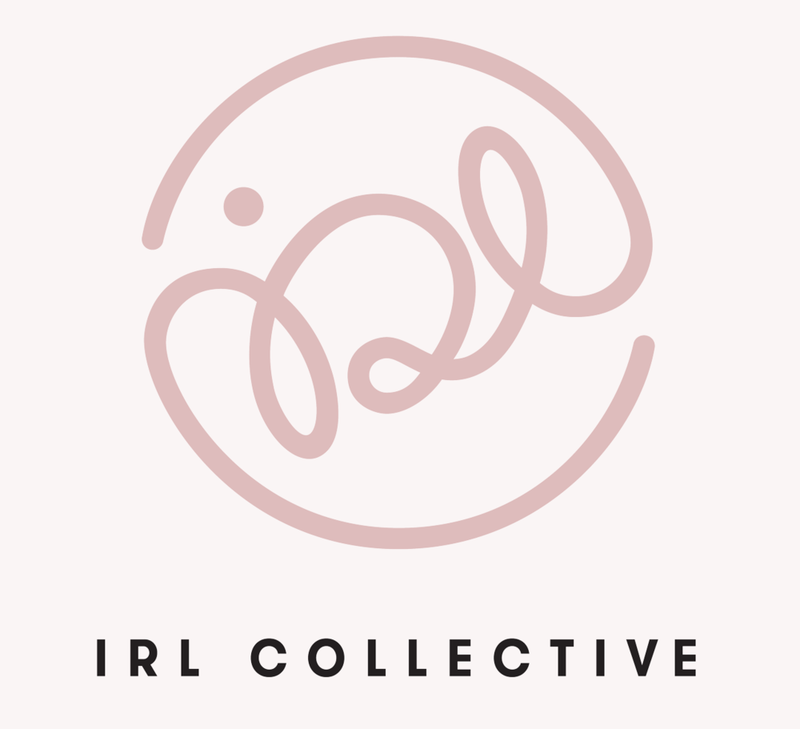 ModaRévisé is partnered with NY based Sales & Marketing PR agency IRL Collective founded by Paula Spadaccini. Together, we tailor our services to help achieve your vision. Marketing & PR Meeting for Niko Ineko Spring 2018 launch: Ladies testing out the bags!